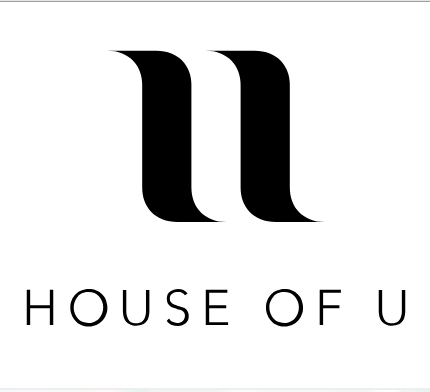 Choose House of U for your Digital Textile Prints! We have over 20 years experience in print and offer a huge range of fabric bases for your chosen use. Our clients are in the Fashion, Theatre and Interior markets, and we welcome both small and large order quantities. House of U ( formerly: PrintUnlimited) offer both Digital printing and Screen printing, serving Business to Business, Business to consumer clients. Fashion, Theatre, Interior industries. Collection of prints available.